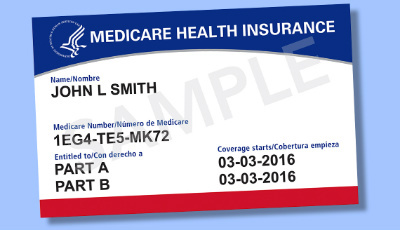 Turning 65 and not sure how Medicare works? Presented by Ed Nowlan and Don Ebner from Sherpa Insurance of Green. Do you understand your Medicare choices? When are Enrollment Periods? How do I Fill the Gaps In Medicare? Everyone is unique—and so are your Medicare plans. This educational only workshop will help guide you on your Medicare journey!